Discussion in 'Star Style' started by beduina, Jul 15, 2009. 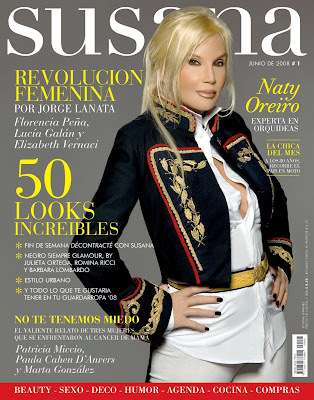 Susana Giménez is an Argentinian TV host and actress(who once was a model). Susana has to be my favourite though. Thanls for posting this, I was wondering who she was. I love her show I watched since I was a a little girl. Please post some candids of her, when she´s not that dolled up, I think she looks so much better. I love her (who doesn´t??) but I think sometimes she tries to pull the diva look beyond her actual phisical possibilities. 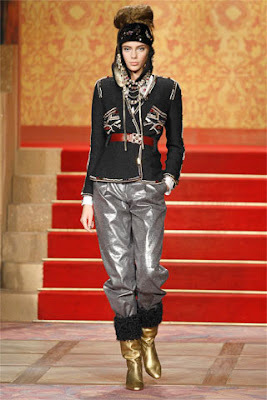 She sometimes looks too "squeezed" into that Cavalli numbers, too desperate to cling to an age that´s long gone. She looks a 100% better in simple, classical attires. 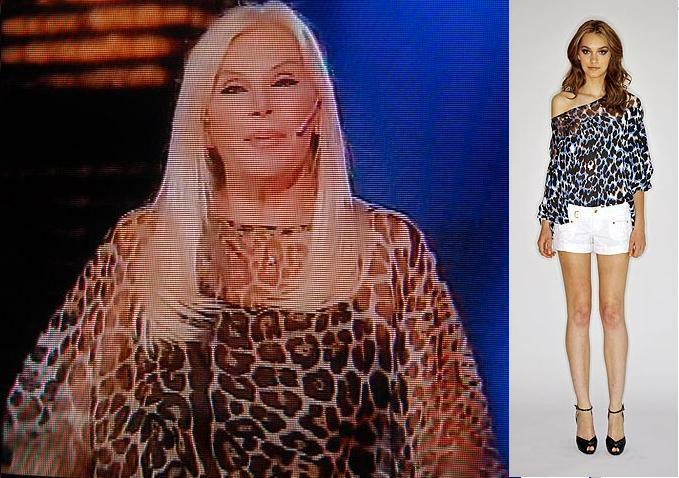 Susana is like the argentinian Cher, rules don´t apply to her. You´re right. It´s just that I like her and I think nobody gives her good advice on fashion, cos she´s...you know.... this huge megastar. I love her anyways. My late mom also loved her, and I love her no matter what. I just love to see her in candids, in airports, sunbathing, walking her dog...she truly shines there.